THE newest calypso tent will be the first tent to open for the Carnival season at the air-conditioned Roslyn Hall on Auzonville Road, Tunapuna on February 1. Back to Basics is the brainchild of Errol Peru and National Carnival Commission chairman Winston “Gypsy” Peters, who want to give patrons something different. The cast comprises some of the most experienced people in the business like Rio (Daniel Brown), Luta (Morel Peters), Funny (Donrick Williamson), Rex East and Gypsy himself. Musical accompaniment will come from the Kaiso Kutters, and a surprise awaits patrons as to who is the MC. All Peru will say is that his MC's name is Chairman. The tent will open every night except Monday, but will go "visiting" on Sunday. On February 2, Kaiso Karavan will be home at Eric Williams Auditorium, La Joya Complex, St Joseph. 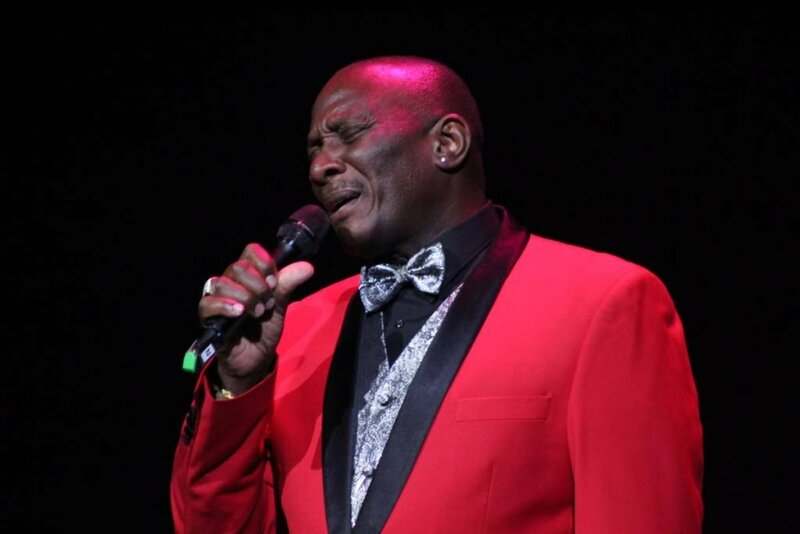 Curtis Conyette, otherwise known as Dirty Curty, who manages the tent, said the shows will run from Thursday to Saturday during the season, and heading the cast is the reigning Calypso Monarch Helon Francis. Others include Johnny King, veteran Singing Francine (Francine Edwards), Stinger (Dexter Parsons) and Sheldon Nugget. The cast will be backed by the Ruiz Brothers and background vocalists the Karavan Gems. MC is Godfrey Pierre. Klassic Ruso will opens its doors at City Hall, Port of Spain on February 7, and like the Karavan, will be performing every Thursday to Saturday. Headliners at this tent are All Rounder (Anthony Hendrickson), Contender (Mark John), Crazy (Edwin Ayoung), Versatile (Dorrill Hector) and Brother Ebony (Fitzroy Joseph). Providing background music and vocals are the Klassic Ruso Orchestra and the Klassic Ruso Diamonds respectively, while Shirlane Hendrickson will be MC. As is customary, the Kalypso Revue will open in Arima. On February 8, it will be at the Velodrome from 8.30 pm, and the following night will roll into its "home" at SWWTU Hall, Wrightson Road in Port of Spain. Four former monarchs will headline that tent, among them Sugar Aloes (Michael Osouna), Chalkdust (Dr Hollis Liverpool), Eric “Pink Panther” Taylor and Devon Seale. Baron (Timothy Watkins) and Skatie (Carlos James) are also on the cast with Dennis “Sprangalang” Hall and Marlon Baptiste as MCs. 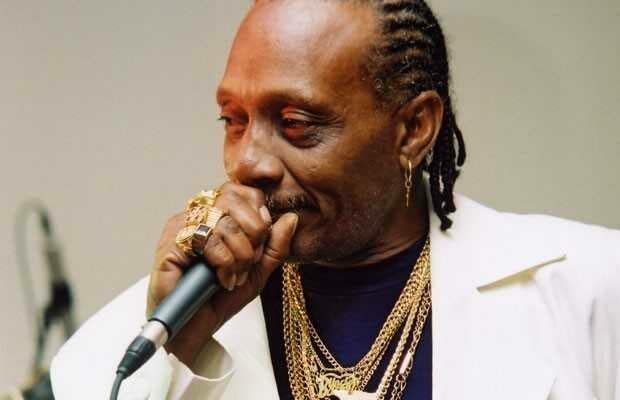 Opening the same night is the south-based Kaiso Showkase at Palms Club, Pointe-a-Pierre Road, San Fernando, led by Steve “Ras Kommanda” Pascall. He will have with him on stage headliners Lynette “Lady Gypsy” Steele, Abbi Blackman, Victoria Cooper and Protector (Michael Legerton). Komanda told Newsday like most tents it will be playing from Thursdays to Saturdays, with music by Razor Sharpe, background vocals by the Kaiso Flames and well-known comedian Damion Melville doing MC duties. Weston Rawlins – Cro Cro – says plans are well under way for a smooth opening of his Icons Calypso Tent, also on February 8, at Sanderson Park in Fyzabad, before taking up residence at the Ambassador Hotel in Maraval. 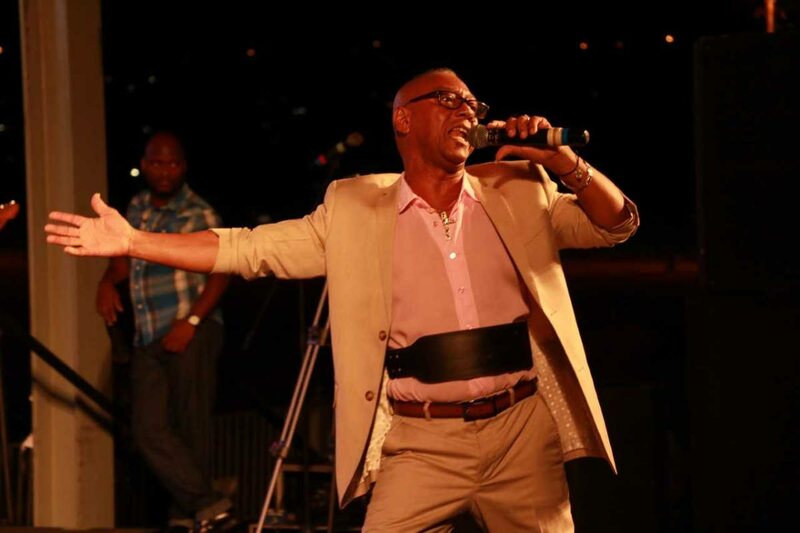 Among his cast of performers are former extempo king Lingo (Joseph La Placeliere), former calypso queen Heather Mac Intosh, Mr Famous (Junior Noel), Organiser (Leydon Charles) and Yellows (Francis Adams). MCs at this tent are Shortpants (Llewellyn Mac Intosh) and Mr. Nixon (Darrell Mendoza). On February 9, Kaiso House will throw open its doors at the Queen's Park Savannah, Port of Spain. At this tent too are a number of former monarchs, among them Singing Sandra (Sandra Millington), Roderick “Chuck” Gordon, Duane O’Connor and Karene Asche, as well as the people’s monarchs Valentino (Emrold Phillip) and Explainer (Winston Henry). MCs are Tommy Joseph and Pelf (Victor St Louis), with Cummings and the Wailers providing musical accompaniment for the performers while background vocals will be provided by the Kaiso House Jewels. Also opening on February 9, is Central Rainbow Stars at We Place Pub, Chaguanas. However, unlike all the other tents, Carey “Kinte” Stephens, head of the tent, said it will be roving all over the country. The cast includes D’Massi (Terry Marcelle), Lady Lystra (Lystra Nurse), Devica Resalsingh, Bro Esy ( Lennox Valentine) and Kinte, who will also be MC. All performers will sing over tracks. 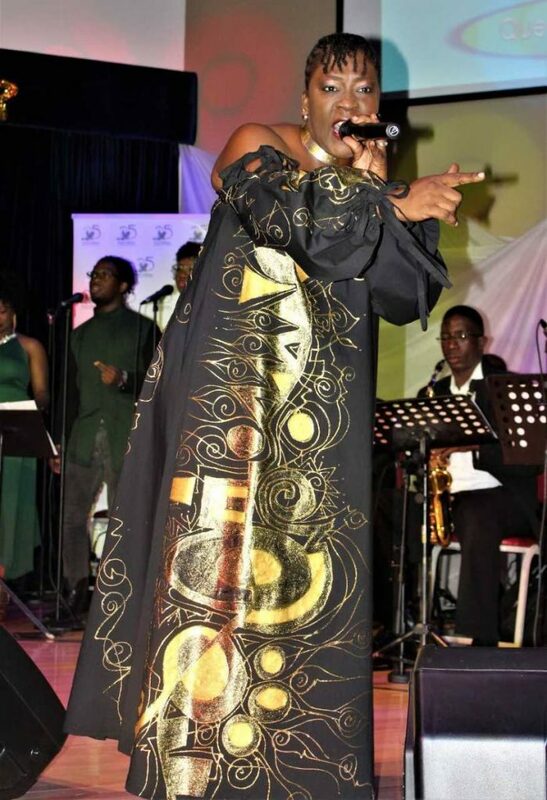 The Divas International Cabaret will be home at Monarchs on Ariapita Avenue, Woodbrook, Port of Spain every Wednesday from February 13, and will continue on Thursdays and Saturdays. The lineup includes Stacey Sobers, Karen Eccles, Maria Bhola and Cherisse Collymore and Natalie with Jillian Smith as MC. Tents yet to announce their opening are Magnificent Glow (Tobago), Patriots, Missioneers and Birds. 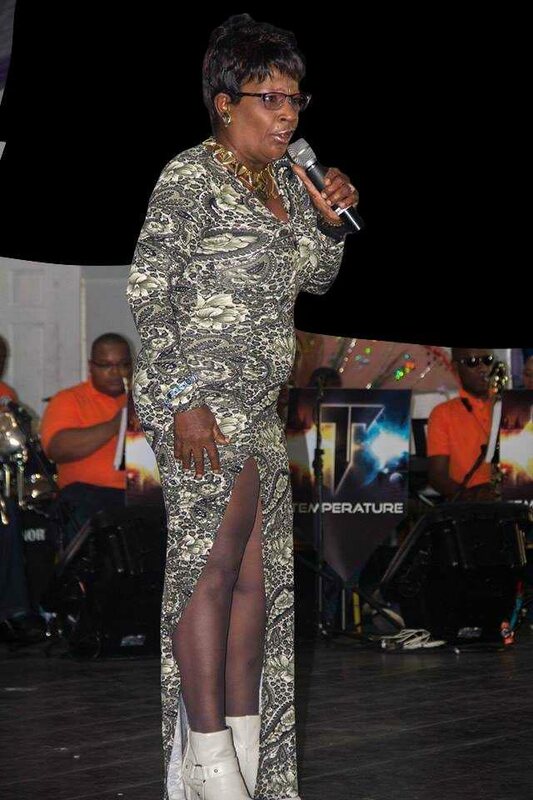 Reply to "New calypso tent first to open"